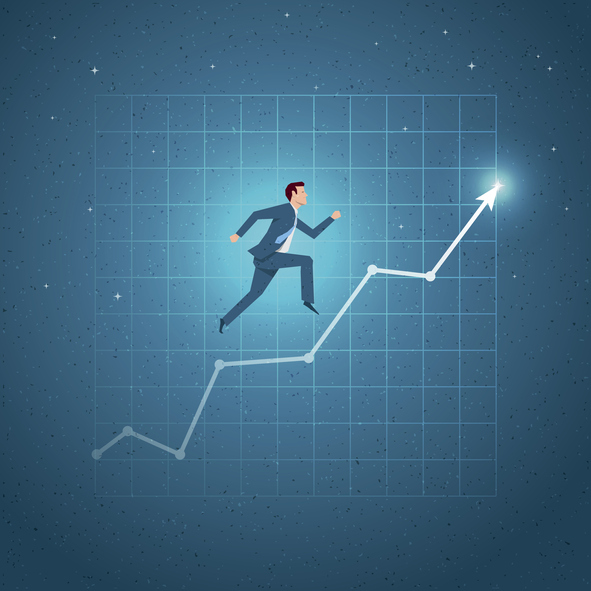 Equitix choose CFMS & Jedox to increase the speed of their reporting - CFMS. Financial Planning and Reporting. CFMS are delighted to announce our newest customer Equitix, a leading infrastructure fund manager and developer, headquartered in London. Equitix were looking for a dynamic solution to replace their spreadsheets, primarily to increase the speed of their reporting. We are delighted that Equitix has chosen CFMS to implement Jedox, which will not only drastically reduce reporting times but will also provide a faster, more powerful and more secure system for their monthly cost/profit analysis. 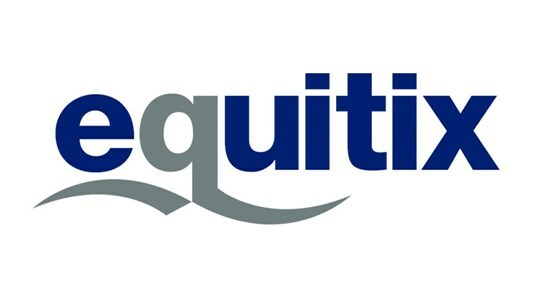 We are looking forward to working closely with Equitix in the coming months and years… watch this space!